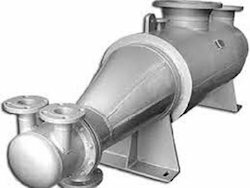 We are a leading Manufacturer of industrial heat exchanger, tube heat exchangers, stainless steel heat exchangers and reboiler heat exchanger from Ambarnath, India. We deals in Industrial Heat Exchanger . 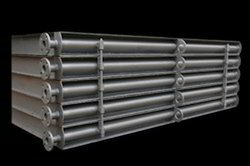 We deals in Reboiler Heat Exchanger . Looking for Industrial Heat Exchanger ?